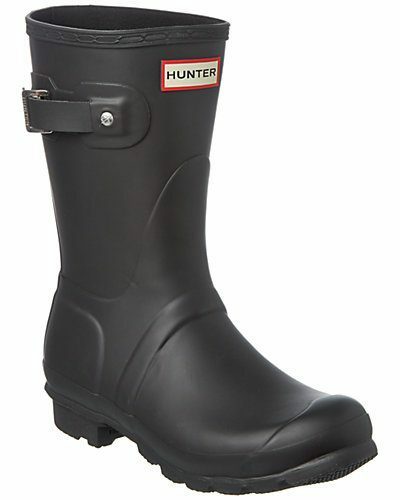 US online shop Gilt is offering the classic Hunter rain boots for only US$99.99（approx. HK$785), and we know the rain here in HK is coming back soon, so might as well stock up on new stylish and timeless rain boots now! 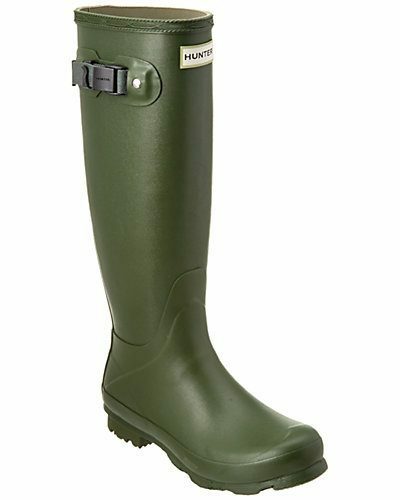 This offer only lasts 2 days, so hurry up and get your rain boots now!